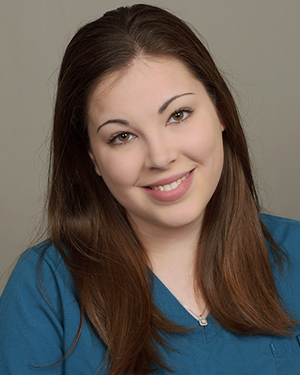 Dr. Work is the owner of Greenfield Veterinary Clinic. He was a High Honors graduate of the University of Illinois School of Veterinary Medicine in 1976 . He has been practicing veterinary medicine at Greenfield Veterinary Clinic since 1998 . One of his favorite things about the veterinary profession is the opportunity to get to know not only many great pets, but their owners as well. 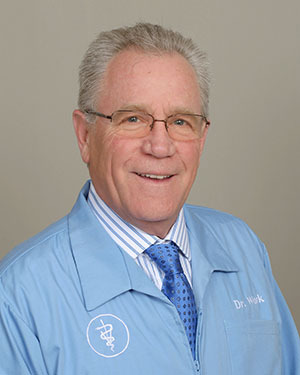 As his clients know, Dr. Work goes out of his way to answer their questions and address their concerns. He considers each and every client to be part of the Greenfield Veterinary Clinic family and feels that it is very important to create a friendly and fear-free experience for pets and their owners. Dr. Work is proud to have helped many thousands of animals throughout his career. When he is not spending time at the Clinic, Dr. Work enjoys golfing, fishing, swimming and spending time with his wife Parvin and their many pets. Fun fact : All of Dr. Work's dogs have names that start with the letter " W" ! 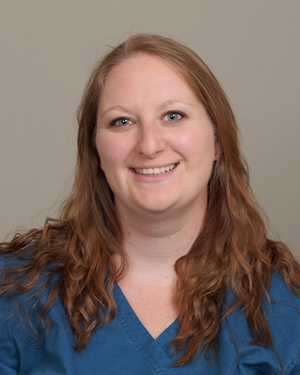 Dr. Taylor is a 2002 graduate of Iowa State University's School of Veterinary Medicine. He has been working at Greenfield Veterinary Clinic since the summer of 2003. 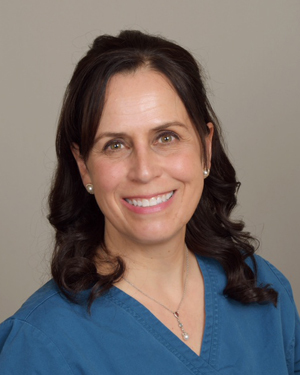 Dr. Taylor's interests include laser surgery and community medicine. He especially enjoys helping families take care of the many pets that enter their lives and keeping those pets healthy through all phases of life. Veterinary Clinic are some of the most caring, loving and responsible pet owners there are. This relationship between a family and their pet and their veterinarian is something he enjoys a great deal. Dr. Taylor is married. He and his wife have two young children that also bring a great deal of pleasure to his life. 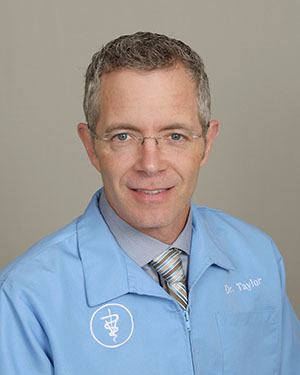 Outside of work Dr. Taylor enjoys woodworking, reading and spending time with his family. Parvin is a 1987 graduate of Trinity University in Texas where she received a Bachelor of Science Degree in Business Administration with a concentration in Marketing and a Minor in German. 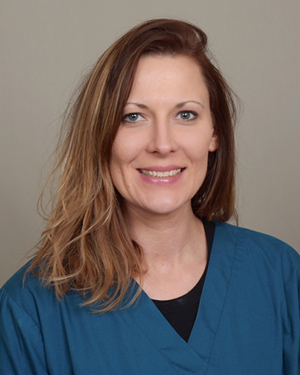 She has been working at Greenfield Veterinary Clinic since 2004 . Prior to that, she was a Senior Account Manager in the prescription benefit management industry for several years. 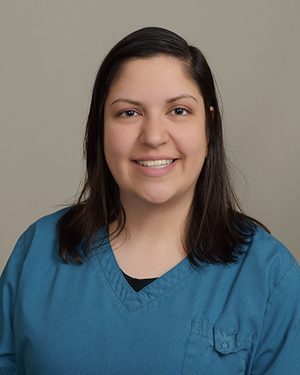 Parvin believes that all animals deserve compassion and excellent veterinary care, and she strives to exemplify these values in the daily practices at Greenfield Veterinary Clinic. Parvin has been an animal lover since childhood and is an avid equestrian. 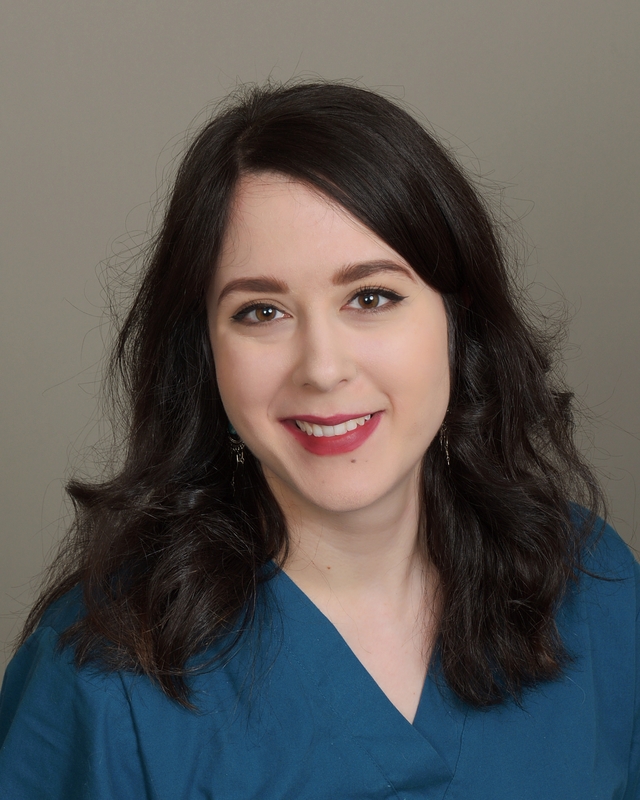 When she is not at the clinic, she enjoys riding horses, spoiling her dogs, traveling, boating, and spending time with her husband Dr. Work and their many pets. Fun Fact : Parvin can speak German! 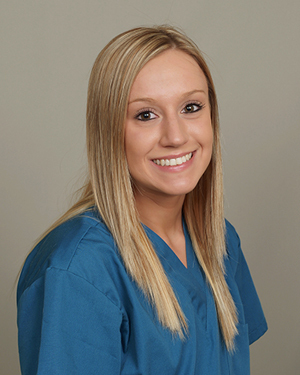 Natalie has been with Greenfield Veterinary Clinic since 2005. 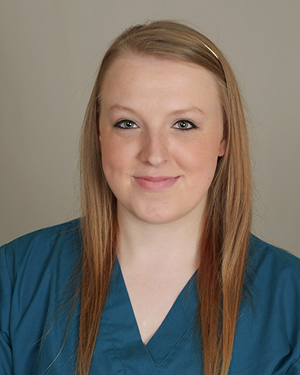 She enjoys interacting with both pets and their owners to make their experience as pleasant as possible. Outside of work she enjoys reading, listening to music, and spending time with her husband Justin, son Declan, and shepherd mix Kaylee. Molly is a transplant from New York and is new to Wisconsin. Molly and her husband are excited to be in the Milwaukee area and like to explore new and exciting things that Milwaukee has to offer. 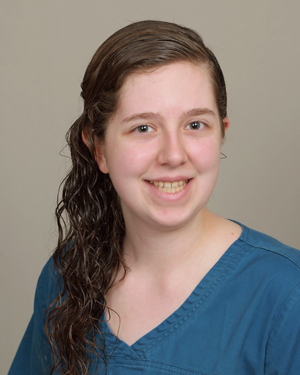 Molly is a recent school counseling graduate, and has a passion for helping people. In her spare time she enjoys singing, dancing, and watching movies. Molly has a cat, Fiona, and a dog Leia. Molly and Leia are working hard to become dog assisted therapy certified so they can help autistic children and child oncology patients. 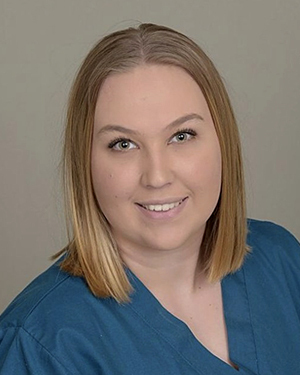 Sabrina moved to Wisconsin in March of 2016 from Jacksonville, Florida where she was born and raised. 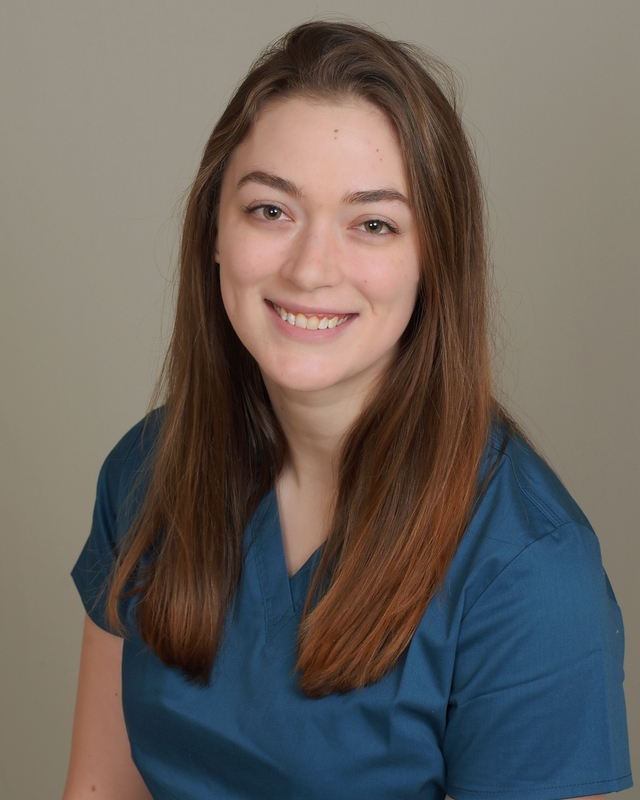 She currently volunteers at a Spay and Neuter clinic and is also in school at the Milwaukee Career College, where she continues her ongoing dedication to the well-being of animals. 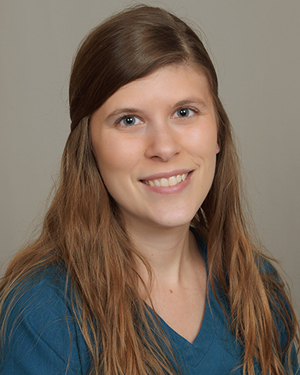 She obtained her Occupational Associates Degree in Science in 2011 and continues to add to her education. She is passionate about her love for animals and their families. Sabrina is married and has an amazing 3 yr old daughter named Mila. Her loves are singing, dancing, animals, creative projects and horses! She is also the mom of two fur babies, Bishop and Lux Hayes.